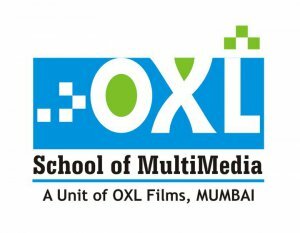 OXL School of Multimedia is a leading education and training company in Chandigarh and has trained more than thousands of students in multimedia, Animation and IT Courses. We today have world class expert trainers and students from Haryana, Punjab and Himachal Pradesh are currently taking training in our company. The objective of the program is to produce full-fledged animation professionals with the skills & confidence to build a rewarding career in the field. The program will train students in the latest industry-relevant modules using technical education tools. A B.Sc. degree in multimedia technology will prepare you to become a winning animation & multimedia author. Bachelor’s degree in Multimedia you may gain employment in TV Broadcasting, Animation industries, video gaming, motion picture with visual effects, 3D Fashion CAD, Web designing and UI based companies. Gain a strong foundation in pre-production, production modeling, animation, storyboarding, drawing, texturing, Lighting modeling and animation. Focus in television, feature/tele films, games and other exciting career fields.